RARE opportunity - 5 bedroom home in Emerald Pointe with a gunite pool. 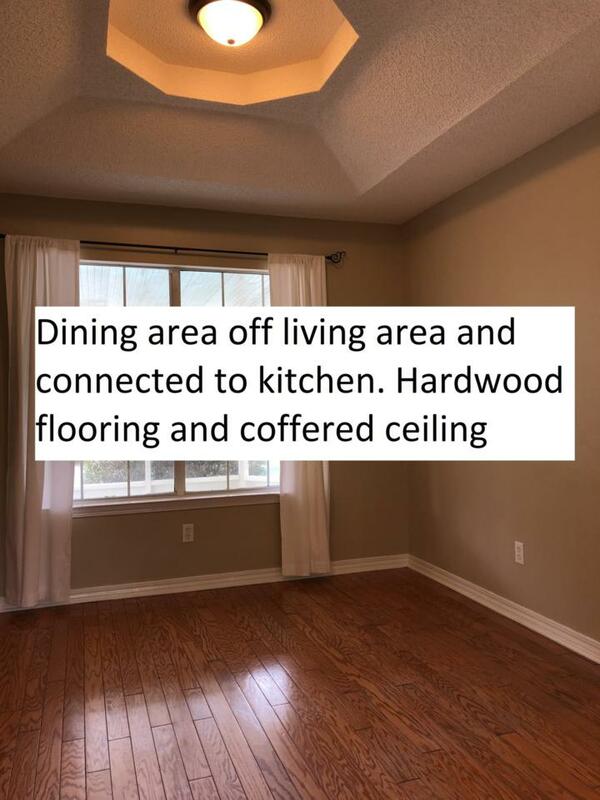 The vaulted ceilings in living room and kitchen add to the spacious feel of this home. 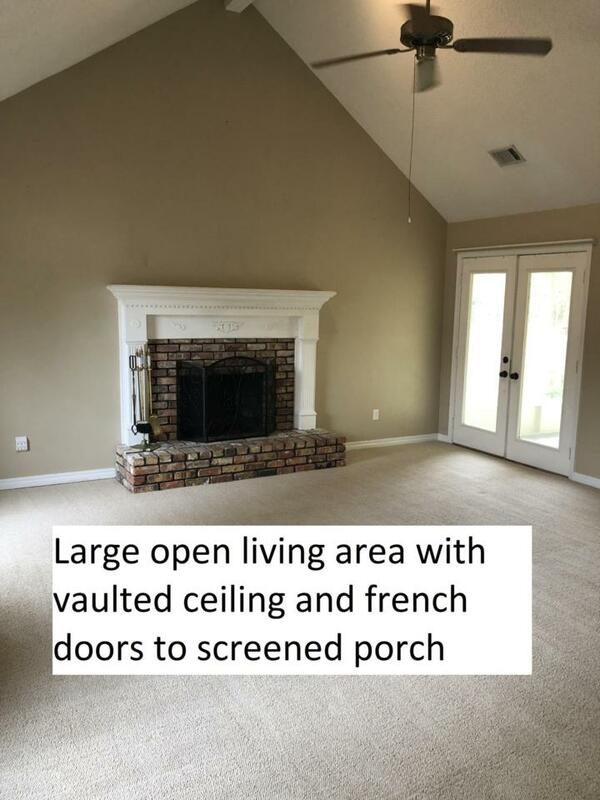 The screened porch off the living room and kitchen has room to entertain. Then jump in the pool or sun on the deck. The bedroom floor plan: Downstairs includes the Master bedroom, ensuite bathroom with Jacuzzi tub/shower, a full bathroom on the hall, plus two more bedrooms. Upstairs you have the third full bathroom with two more large bedrooms. 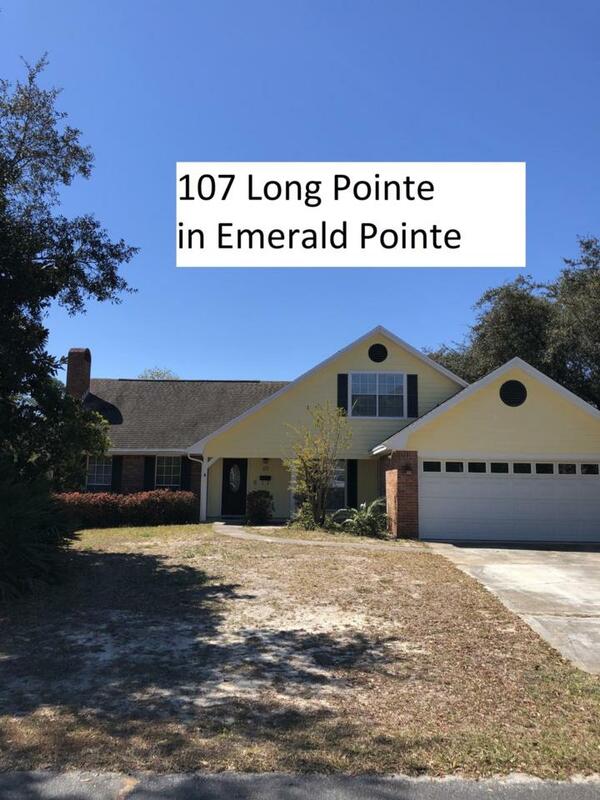 Emerald Pointe is a prime subdivision with access to the Santa Rosa Sound. Many subdivisions south of Hwy 98 do not have access to the water. Emerald Pointe homes do! You will enjoy so much about living in this quiet, well-maintained neighborhood. 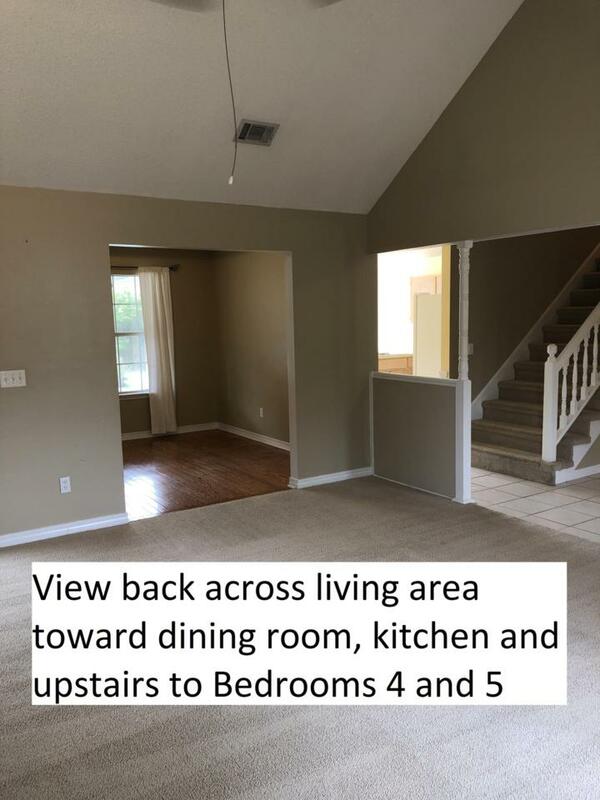 Act quick to grab this 5 bedroom home.